Well Christmas is well and truly upon us! it seems to come around a lot quicker now and even more so when your older. Christmas for some means to go absolutely nuts, meaning they feel they have to buy absolutely everything in sight or wait until the they have completely worn their debt card out, until their name on the card is unrecognisable. Have you been there…good neither have I : / . I have recently started to buy myself quality pieces that I know are going to last. I used to think I had to spend loads to buy into an investment piece of a premium brand, that is NOT the case at all. As someone once said to me start small. If your smart and shop around, you too can buy yourself something you thought you might have to save months for. 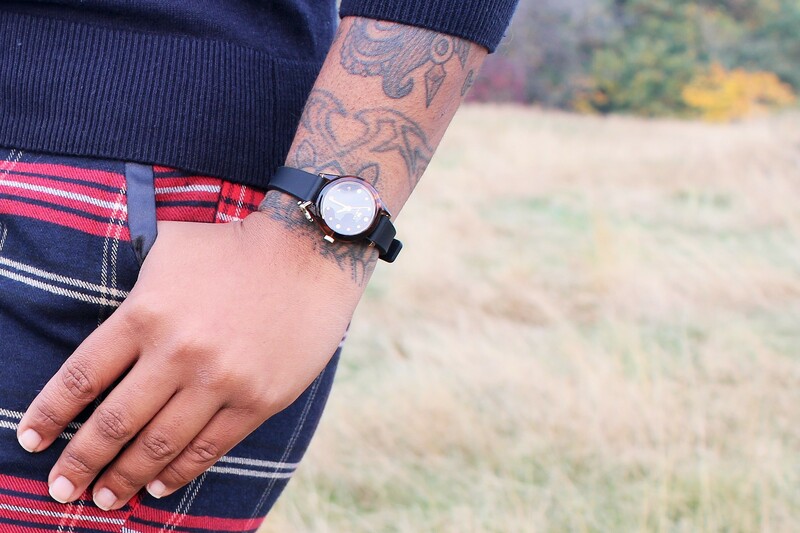 I am talking about the Radley watch in this instance. 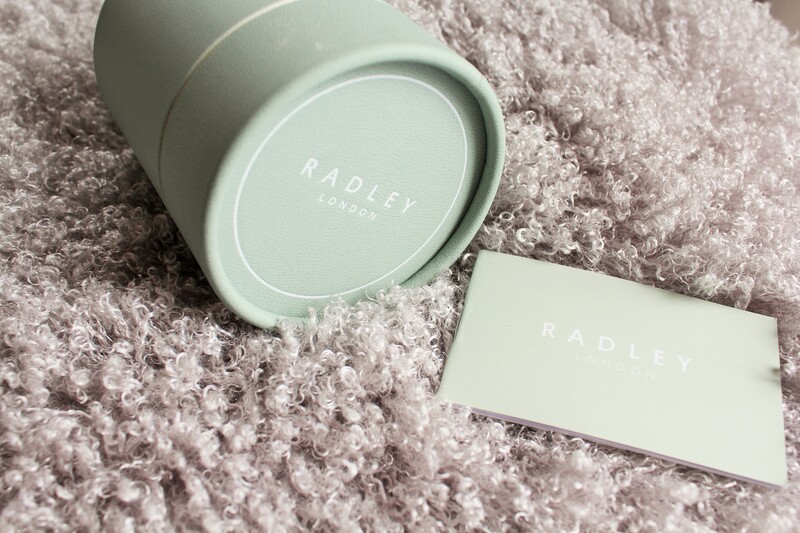 I’ve been on the Radley radar for months now and wanted a piece of this iconic British brand, one day I hope to be able to get a bag! 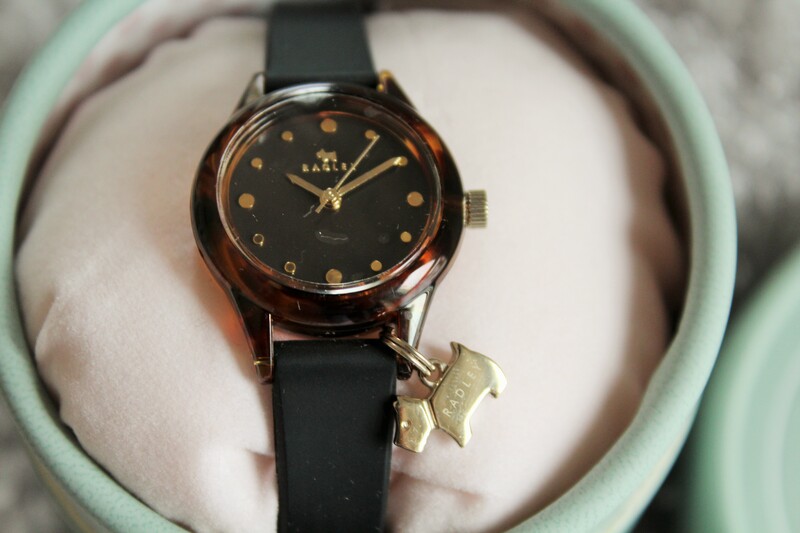 I did exactly this when I saw my perfect Radley watch. You wouldn’t believe the excitement when I saw I could spread the cost! Usually a lot of the time, an item being sold through QVC is at a lower price than what you would have paid in the shops. So yes I actually did save money even with pp (postage and package). 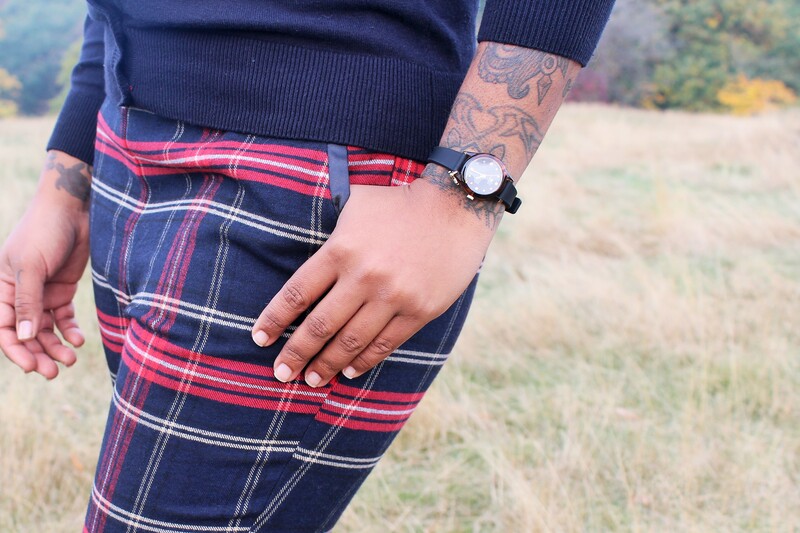 I have been attracted to the man sized watches for so long now, that I was rather missing that smaller feminine watch (you know for those, in the voice of David Walliams “I’m a lady” days). 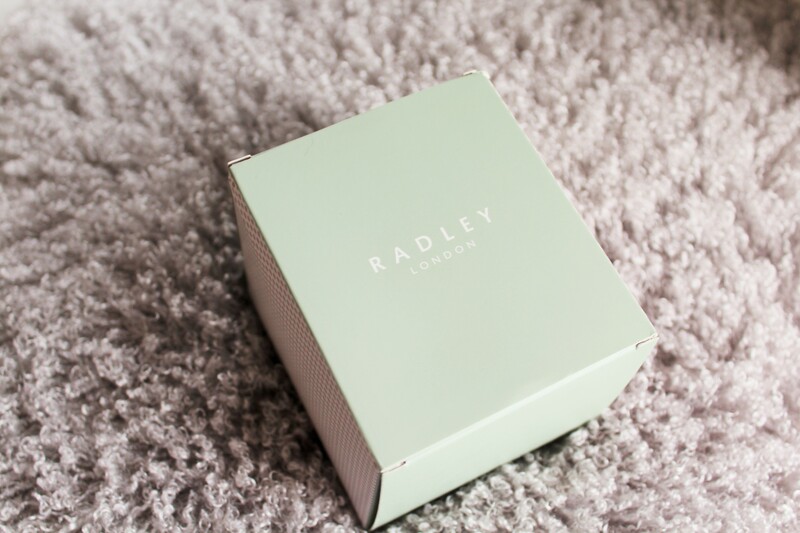 I love this Radley watch so much for it’s small face, the iconic Scottish Terrier dog tag, soft silicone smooth strap (very comfortable and durable) but what sold me above all that was its turtle shell face feature. 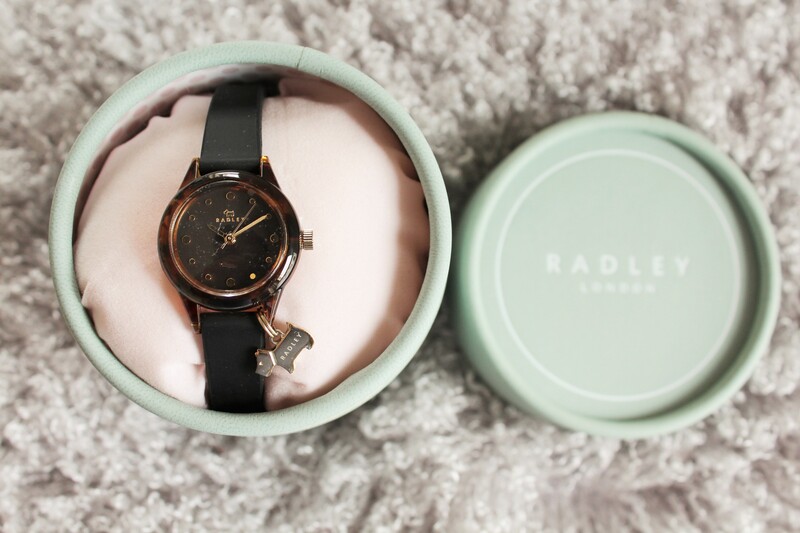 This Radley watch I just had to get, as it is so different from anything I have seen before, very chic and stylish and can be worn day or evening. So if your looking for great gift ideas for Christmas definitely check out QVC. This is not a paid review only my genuine opinion.